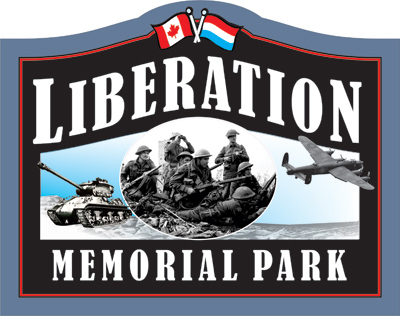 The Dutch-Canadians Remember as One committee is transitioning its experience and expertise to form a new committee called “Heroes of Huron” to expand the biographical content for our Huron County fallen. 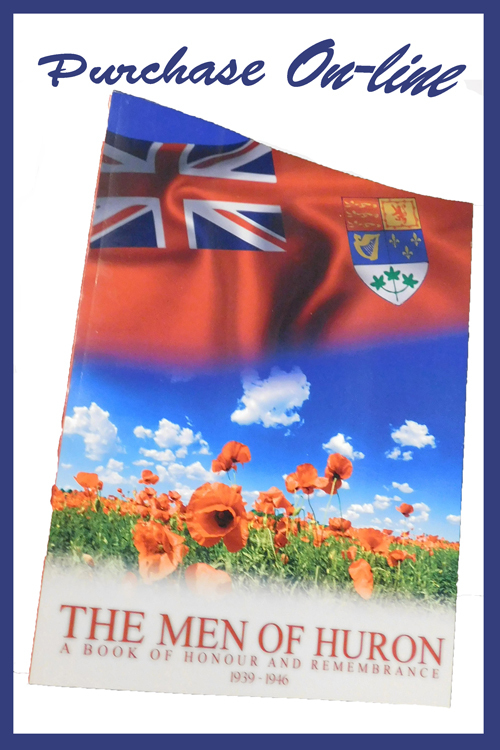 We intend to expand the biographical information on all our Huron County fallen, including World War Two, World War One and other conflicts. We invite families of our Huron County Heroes to contact us to share your family memorabilia, pictures and stories for website publication. Please visit our contact page, and we will be in touch with you. 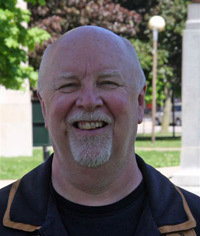 Jim is a local historian who resides in Goderich, Ontario. Much of the last ten years has been dedicated to researching all of the 700+ men and women from Huron County who paid the supreme sacrifice during World Wars I and II. He has always been interested in the World Wars as his father was in Group 6 Bomber Command during World War II and a number of his close friends are veterans.